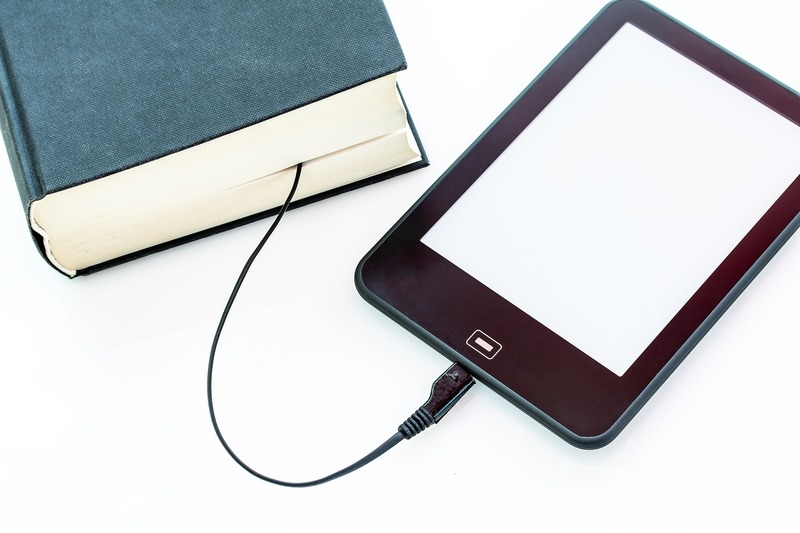 downloading eBooks from the library's catalog onto an ereader, tablet, laptop, etc. No registration necessary; please drop in. Individual appointments may be scheduled on selected Tuesdays, between 6-8 pm. Inquire at the Dublin Library for more details.